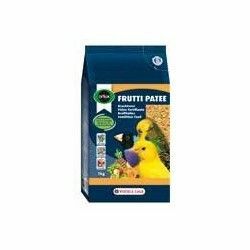 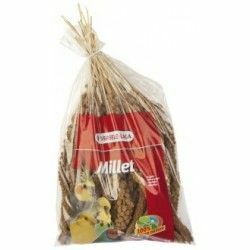 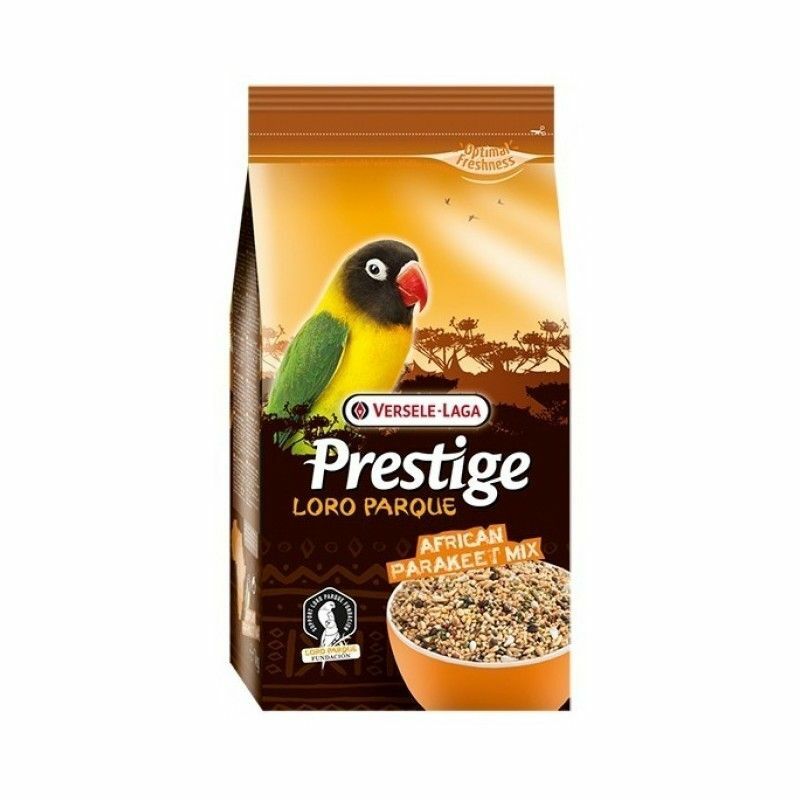 African Parakeet Loro Parque Mix contains only quality seeds, selected in function of the natural food of the lovebirds and other parrots, dwarf. 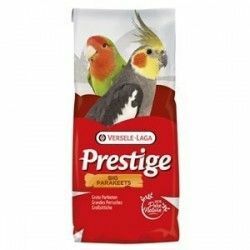 African Parakeet Loro Parque Mix is a complete food enriched with granules VAM (Vitamins, Amino acids and Minerals), so that the birds maintain excellent health. 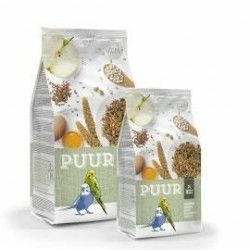 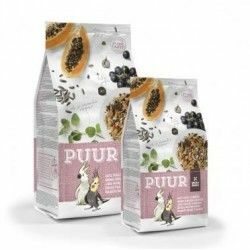 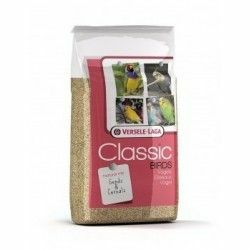 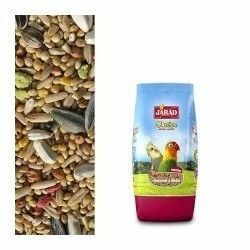 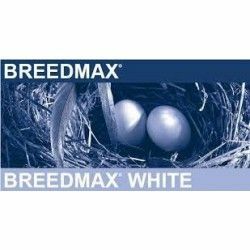 This mixture, for a species well-defined, was developed in collaboration with the scientific team of Loro Parque (Tenerife), where it is used as a staple food of all the lovebirds, and other parrots, dwarf. 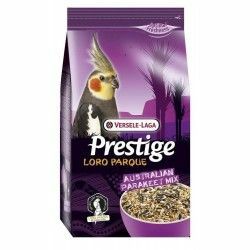 The collection of Loro Parque is formed by 3,000 parrots (300 species), thus being the largest collection in the world. 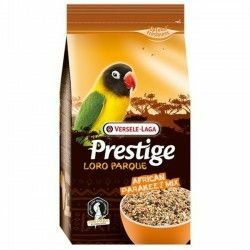 Versele-Laga supports the Loro Parque Foundation, which works for the conservation of threatened bird species and their habitat. 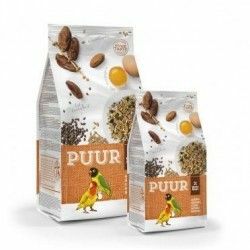 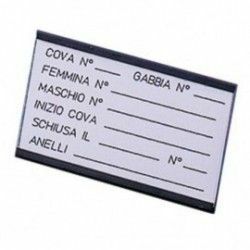 By buying this product you are helping to Loro Park Foundation in helping nature. 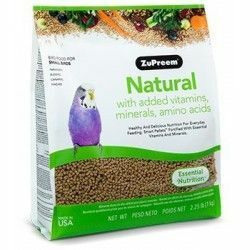 Trace elements: iron, copper, manganés, zinc, iodine, and selénio. 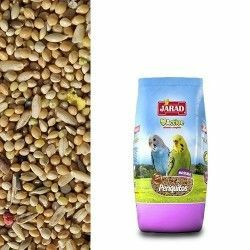 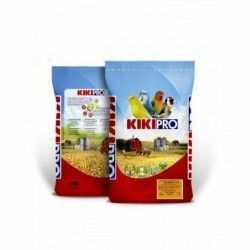 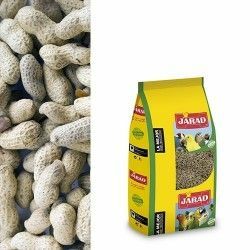 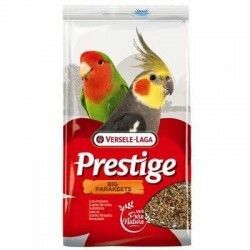 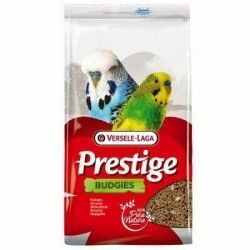 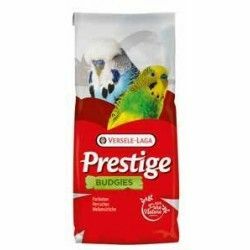 Description: Prestige Premium Large Parakeet African contains only quality seeds, selected in function of the natural food of the lovebirds and other parrots, dwarf. 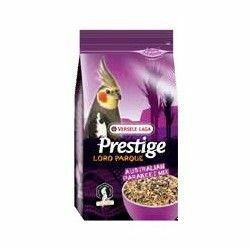 African Parakeet Loro Parque Mix is a complete food enriched with granulated VAM ( V itaminas, To minoácidos and M inerales), so that the birds maintain excellent health.